Sometimes, a job title doesn’t quite explain exactly what a job is all about—and this is definitely true when it comes to fleet managers. There are so many skill sets that fleet managers must have to be successful. 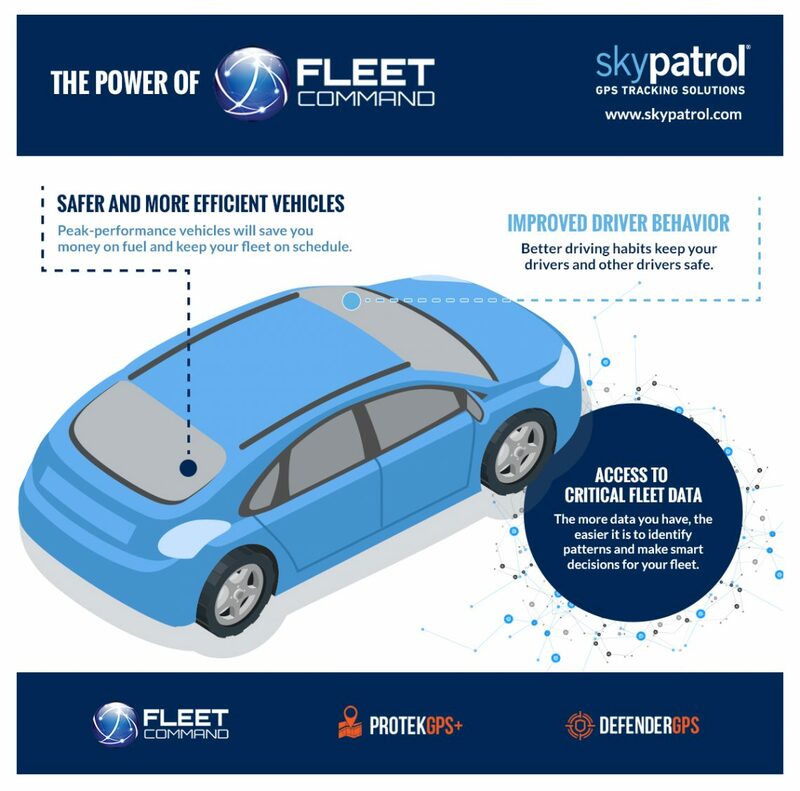 In this blog, the fleet management software experts at Skypatrol will take a look at all of the jobs that are required within the job title of fleet manager—and it should be no surprise that these managers have a lot to juggle on a day-to-day basis! At the end of the day, someone has to make the tough, spur-of-the-moment decisions that will guide the business toward success or failure, for better or for worse. This is the primary job of a fleet manager—they must solve problems on the fly throughout the workday and make sure every employee has the tools they need to get the job done. On the good days, things are expectedly busy—and on the bad days, two fleet vehicles break down and angry customers are blowing up the phone lines. As a fleet manager, you deal with both the good and the bad with composure, quick thinking, thick skin, and a sense of humor. 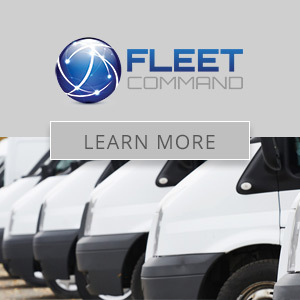 Fleet managers often use programs that collect large amounts of data about their fleet vehicles, drivers, and finances. All this data can help fleet businesses become more effective and efficient—that is, if there’s someone to make sense of it all. That’s where fleet managers come in. By organizing and interpreting data, fleet managers can identify patterns and trends that will help them make sound financial and operational decisions in the future—which is how fleet businesses learn from their mistakes and become more financially stable and prosperous. It doesn’t matter how well you manage your fleet drivers or interact with customers—if you can’t handle the finances of your fleet business, you’re probably not going to be a fleet manager for long. The best fleet managers must always have an eye on the finances of their business, and look for new ways to make their business more profitable and efficient. It’s not an easy task, and it takes short-term and long-term foresight to make it happen. It takes thriftiness, too. Whatever the case, the end goal of a fleet business is to make money—and that’s why fleet managers spend a lot of time making sure they have their money right. That’s it for Part 1 of our series on the many jobs of a fleet manager. Stay tuned for Part 2, and check out our other blogs in the meantime!